For desktop traders, who often own 2,3,6,9 or even 12 screens displaying different charts, the platform now offers multi-screen support. In an effort to distinguish itself from the many competitors in the market, Danish multi-asset brokerage Saxo Bank turned its back on the widely used MT4 platform and committed to a proprietary solution. As this is the case, Saxo Bank needs to keep its SaxoTraderGO platform up-to-date and routinely add new options and features. This week the company announced several upgrades to the platform across the whole spectrum, including performance on mobile devices and on personal desktop computers. Among these is a completely new Android app, replacing the older version, that provides push notifications on trade and order confirmations. On the iOS side, the SaxoTraderGO app for iPhones and iPads now offers Touch ID login to the platform on new devices that have Touch ID capabilities. For dedicated desktop traders, who often own expensive setups with 2,3,6,9 or even 12 screens displaying different charts, the platform now offers pop-out charts with multi-screen support. 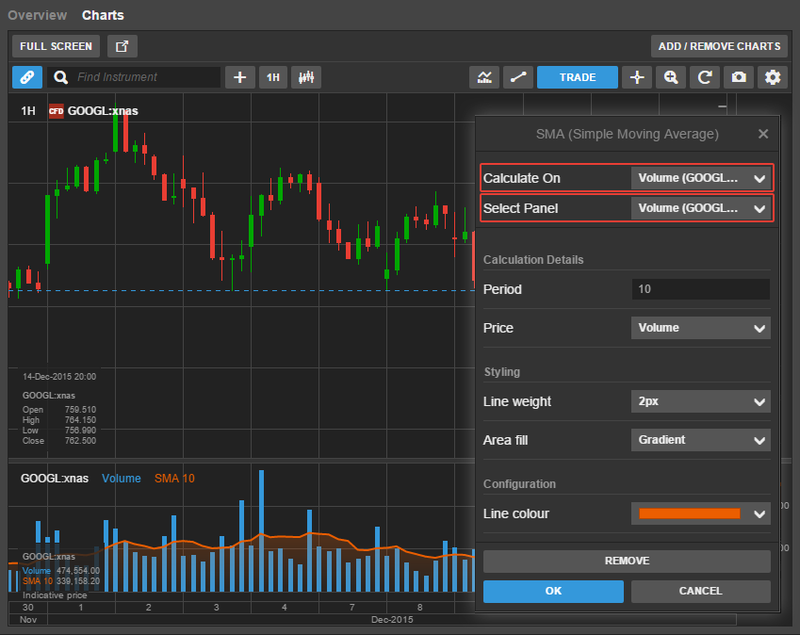 The chart in the web-based SaxoTraderGO platform can now be opened in a separate browser window and located on a separate screen. SaxoTraderGO is also receiving a few indicators, which the company calls Studies, including the Keltner Channel and the Donchian Channel. Moreover, from 16th January 2016 the platform’s charts will support studies on studies, for example making it possible to add a Moving Average on a Volume. Conveniently for traders that will find it difficult to manage all the new options immediately, the company says chat support will be available on SaxoTraderGO from 9th January 2016 on all devices including desktop, tablets and Smartphones, allowing clients to chat with Saxo Bank directly from the platform instead of going to the website. In September, Saxo Bank opened access to its trading environment for third party developers. 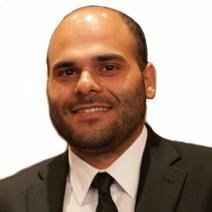 With the launch of the REST (Representational State Transfer) Open API (Application Programming Interface) developers gained access to the company’s trading infrastructure, including the SaxoTraderGO platform.